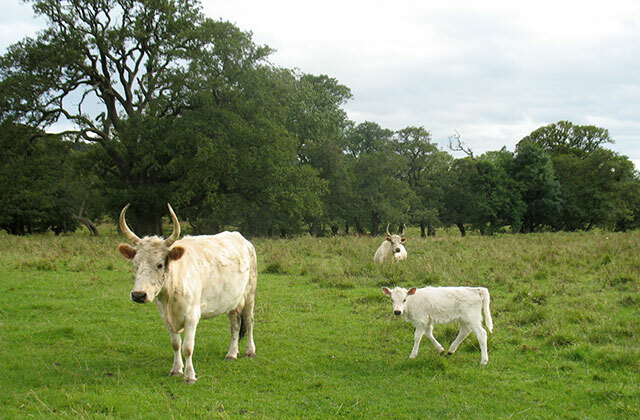 The life of the cows is geared towards having calves. 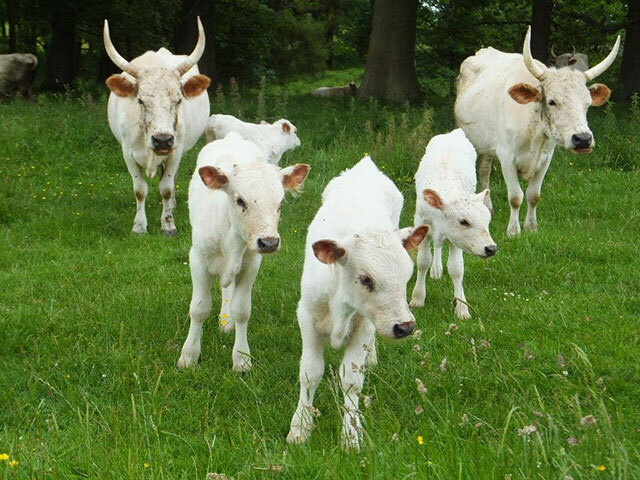 On average, about half as many calves are born each year as there are adult females in the herd. Calves are born all year round and if you’re lucky you may see a newborn calf, or even an actual birth. When she’s about to calve the cow moves away from the herd, and returns maybe twice a day to the calf’s hiding place to feed it. After a few days the calf follows mum back to the herd. You may see the amazing process of the new calf joining the herd. The other cows are very interested and sometimes mum has to push away “aunties” who might want to adopt or poach the calf. Sometimes a rough-and-tumble results and that may be the origin of the story that the “king bull” inspects the calf and may reject it. Cows can live to 15 years. Some of them have their first calf at 3 years of age.